The Cupid’s Community is a vibrant group of do-gooders who are out to make a difference and #EndNF! This month we’re highlighting one of our most dedicated cherubs, Chad Leathers. 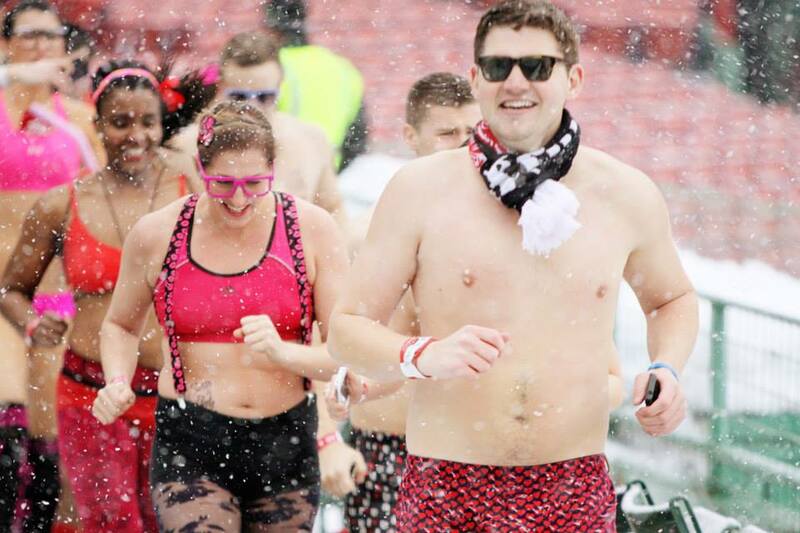 Chad was one of the original founders of the Cupid’s Undie Run way back in 2010, and he has been the Executive Director of Cupid Charities since its inception. Chad recently stepped down from his position at Cupid’s to let the next generation of thrill•anthropists take the reigns, so we took this opportunity to sit down with him and ask him where he sees Cupid’s heading next. Q: What’s your favorite local coffee shop? A: Ha! My back yard! If you’ve never ground whole bean coffee (vs. pre-ground), it is a game changer. We have a big Boxelder shade tree in the backyard and it’s so peaceful to start the day watching squirrels with ol’ Tom. Q: What was the “special sauce” behind the creation of Cupid’s? A: Cupid’s was started because my friend Brendan had two key things working for him. 1) he was voted class clown in a high school of 4,000 kids and 2) he has a PhD in material science. So, he enjoyed pushing social buttons, but also had the mental capacity to ensure details were considered. He had fundraised for our family’s efforts prior to Cupid’s and when 600 people showed up vs. the 50 we anticipated, we were lucky to have details mesh with creativity. 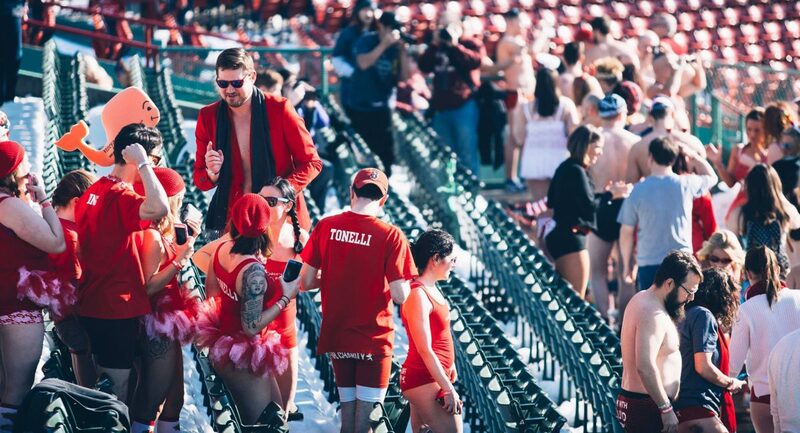 Q: What do you remember most about the first Cupid’s Undie Run? A: The moment that will forever stick in my mind was the look on the bar manager’s face when we walked in at 10 a.m. and told him we had 600 people registered. The word ‘shock’ doesn’t exactly do it justice. Q: What do you wish everyone knew about NF? A: That’s a great question. I wish everyone knew something my mom taught me a long time ago: “you can’t put a price tag on a hug.” It doesn’t matter what type of NF a person may have, the stress of uncertainty is indescribable and weighs on the entire family. I’m proud to have been just a small part of what Cupid’s has been able to provide to research efforts, but we would never have made it this far without the power of hugs and the support provided to our family. Q: What do you envision for Cupid’s moving forward? Fundraising should be fun as hell. There ARE solutions and we can figure them out. Our community of fun-loving do-gooders keeps growing and because of that the possibilities are incredible! Q: Where will we see you in your undies this February? A: All over the place! We always love to see you in Cleveland Chad! Please come join us!!! !